The 509 Altitude Helmet is a sleek yet aggressive helmet, now crafted from carbon fiber. It features an innovative dual density, interlocking EPS foam liner that provides top crash protection in the event of an accident. 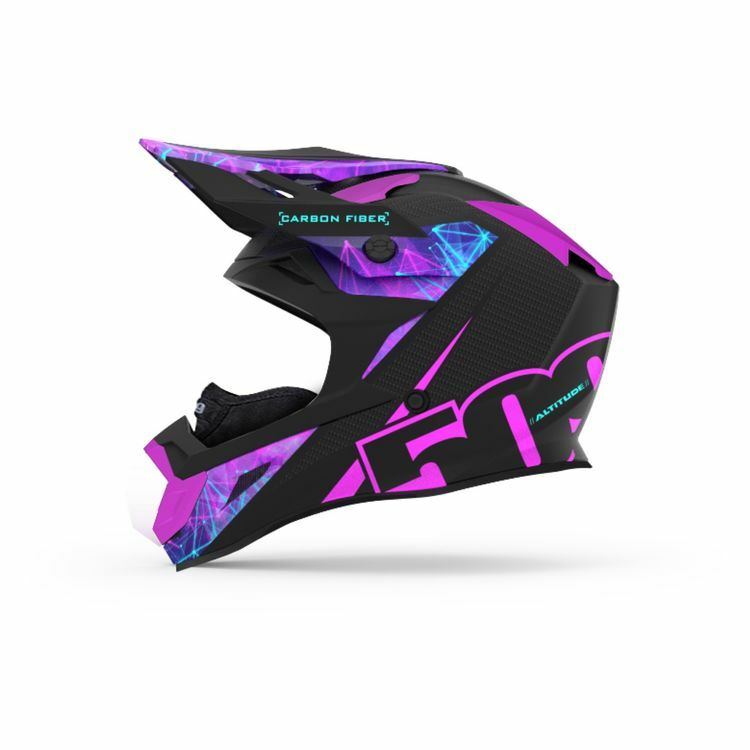 The front chin area of the helmet is protected by a specially designed expanded polyurethane chin insert that provides front impact protection. The outer shell is made of specially designed carbon fiber for maximum shell strength with minimal weight.